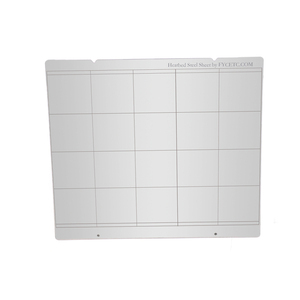 Product description Specifications: Screen: LCD 2004 Display Screen Frame Material: Acrylic Hotbed Material: Aluminum Alloy Nozzle Quantity: 1 Printing color: Single Printable Material: ABS/PLA/HIP/PRTG/TPU/Wood/Nylon/PP etc Filament Diameter: 1.75mm Plug: AU/EU/US/UK Voltage: 110-220V Current: 20A Power: 240W Technological Parameter: Max. 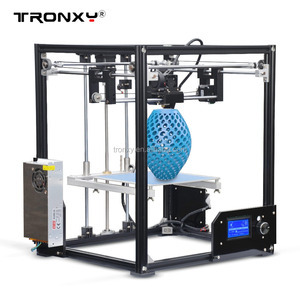 Printer Size: 220 * 220 * 240mm Printer Speed: 10-120mm/s Nozzle Diameter: 0.4mm Layer Thickness: 0.1-0.3mm Printing Accuracy: 0.12mm XY Axis Accuracy: 0.015mm Z Axis Accuracy: 0.005mm Nozzle Temperature: Max. 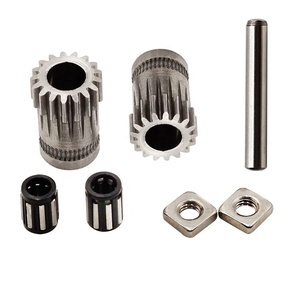 260&deg;C Hot Bed Temperature: 50-100&deg;C Recommend ABS Setting: Nozzle: 230 &deg;C Hotbed: 80 &deg;C Recommend PLA Setting: Nozzle: 210 &deg;C Hotbed: 50 &deg;C Software Requirement: Operating System: Windows XP/Win7/Win8/Mac/Linux Printing Software: Cura / Repetier-host File Type: .STL / . 2. Welcome contact us to confirm shipment term before order. 2.Accept Drop shipping , while you only need to provide the details of the receiver. 2.Returns are possible only on unused items, within 7 days of receipt. 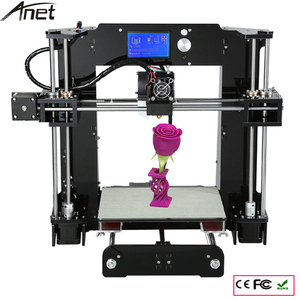 Details of this 3d printer china/ industrial 3d printer 1.MINGDA Glitar professional 3d printer take 1.75mm nozzle, properietary technology. 4.MINGDA Glitar4C 3D printer takes double parallel plate under heat bed, Use larger screws to calibrate the heat bed, making it more easy-operation. MINGDA high end 3D Printer has been widely exported to more than 100 countries, including united states, United Kingdom, Germany , Italy etc. Zhangzhou Echo Technology Co., Ltd.
You can also print one single-color object, as with other single-extruder 3D printers. : You can also use the control panel to print directly from the printer's SD card slot. You will need a computer to load design files directly onto the SD card, but once those files are on there, you can print from with no PC attached. It supports various types of filament, adopts large LCD screen with easy and simple interface, supports multiple language operation, and can be easily and conveniently updated in two ways. 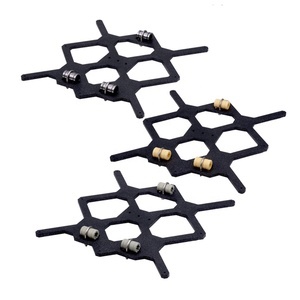 4) Aluminum Gantry Frame, Stable, smooth, no noise, high self weight ratio, accurate movement, equipped with shock proof footpad, stable and reliable. (PLA by default, for other filaments, the parameters shall be adjusted and experience is required to print a good model) . 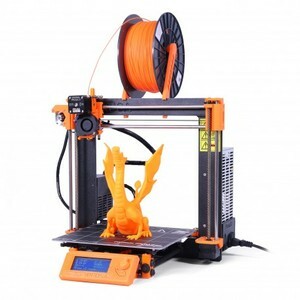 Alibaba.com offers 1,674 i3 prusa printer 3d products. About 72% of these are digital printers, 1% are printers, and 1% are inkjet printers. 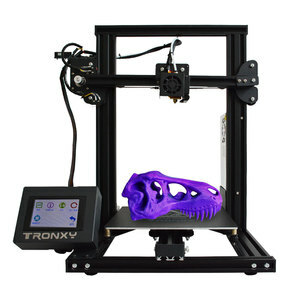 A wide variety of i3 prusa printer 3d options are available to you, such as free samples, paid samples. 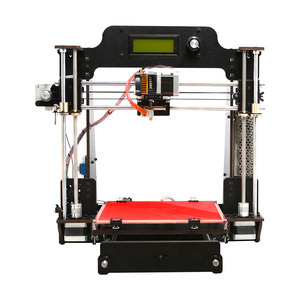 There are 1,674 i3 prusa printer 3d suppliers, mainly located in Asia. The top supplying countries are China (Mainland), United States, and Spain, which supply 99%, 1%, and 1% of i3 prusa printer 3d respectively. 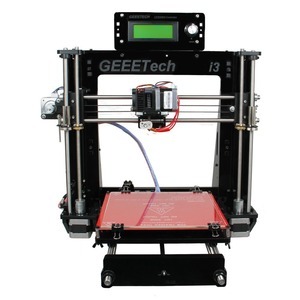 I3 prusa printer 3d products are most popular in North America, Western Europe, and Domestic Market. You can ensure product safety by selecting from certified suppliers, including 212 with Other, 180 with ISO9001, and 3 with ISO14001 certification.